When it comes to withdrawing money from an ATM, you are limited to the amount you can withdraw in one day. You’re also subject to the amount of money you spend with your debit card each day. For your convenience we have increased the daily purchase limit on your FSB Debit Card to $2,550. All banks impose these limits, both for security and practical reasons. These limits prevent thieves from withdrawing and spending all your money. Find yourself regularly going over the debit card limit? We suggest using an FSB credit card for large purchases instead. Be sure to pay the balance off by the end of the statement period and you will occur no interest. 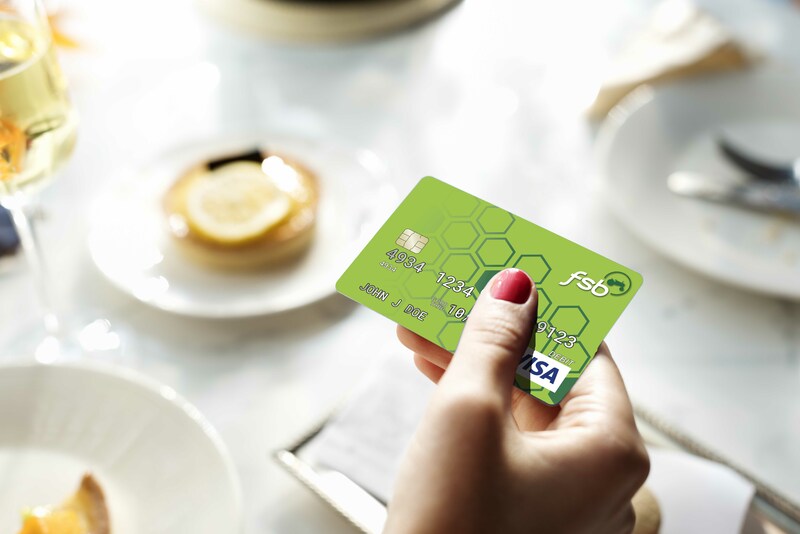 Added bonus - if you have an FSB Rewards Credit card you would also be earning points towards gifts or travel. Paying off the credit card balance is easy too. Simply log into i-banking and transfer funds directly from a checking or savings account to your FSB credit card.